Walking outside is great, but some days you’d prefer to do so inside. 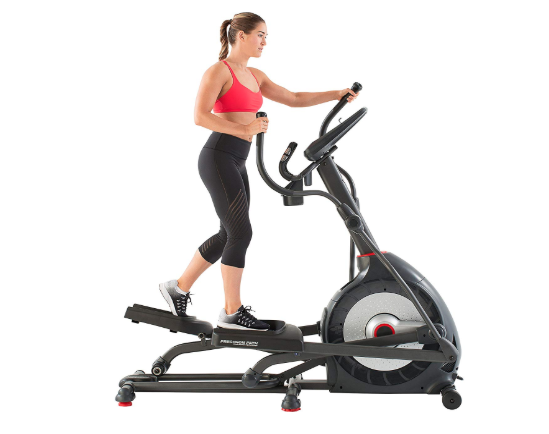 If you’re looking for the best elliptical machine for walking, check out the Schwinn 470 elliptical machine. It’s affordable, it has a motorized incline, 29 preset programs, and even syncs with the RUnSocial app to let you connect with other walkers or runners. Programs: Comes with 29 workout presets and stores up to four user profiles.